A while ago, Candice, Feli and myself came to this hidden canteen. 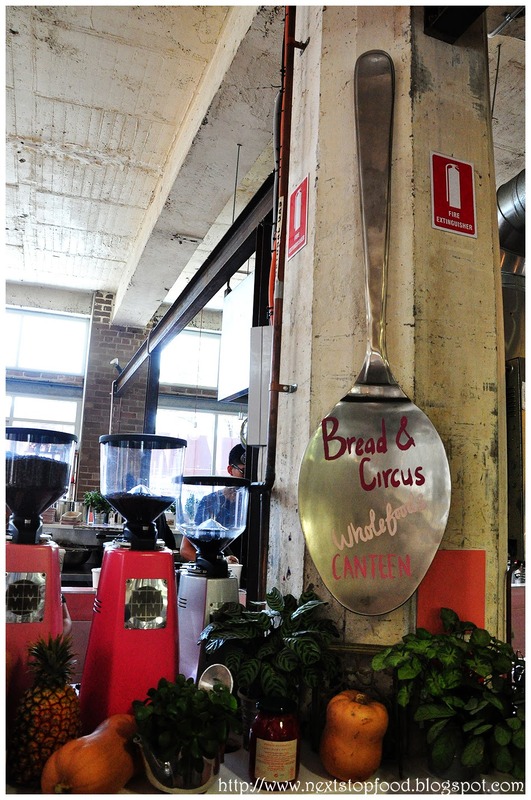 Beyond the other cafes and bakeries on the block, sits Bread and Circus. A wait is expected, like most other cafes in Alexandria, but thankfully it wasn’t too long. 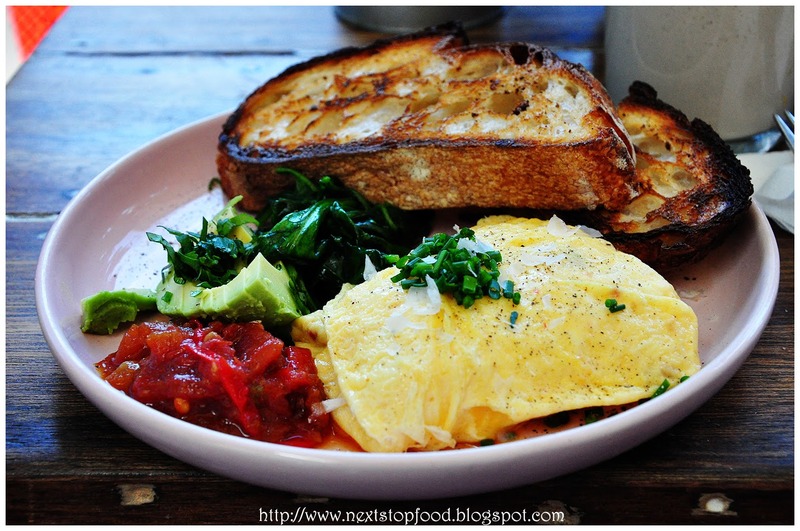 I had the scrambled eggs and it was so nice and fluffy! Completely enjoyed the eggs along with the bullet chilli. The sour dough was nicely toasted, I love it when I have some burnt parts – it offers a little more charcoal taste. I saw the haloumi cheese and could not turn it down, so I did what I had to do – order it! Cooked just right, and filled my tummy just how I wanted it to. Candice enjoyed her healthy waffles. Yes!! Alexandria has cafes popping up like crazy!! wait whaa..t? 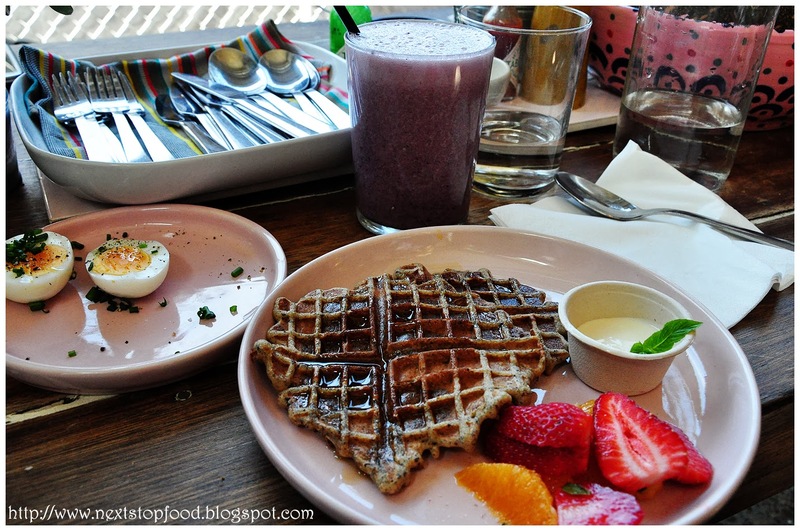 healthy waffles?!?! hand them over now! 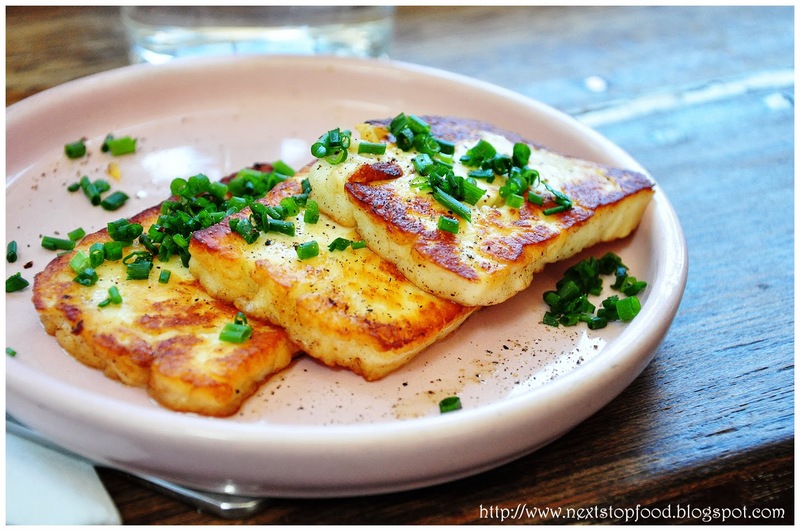 Absolutely love haloumi cheese esp with a dash of lemon! mm~~ yum! i want some haloumi now myself! haha!